Want to play a game? The best way to learn is to have lots of fun while you're doing it! 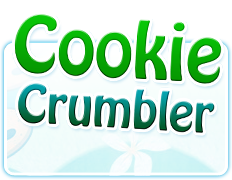 Pick a game that suits your reading level... Then have fun! Test your memory with this simple Rainbow Pals matching game. 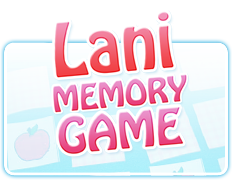 Lani means “sky” in Hawaiian… And the sky is the limit if you have a strong memory! What is the capital city of Fiji? What is Ponga’s favorite treat? 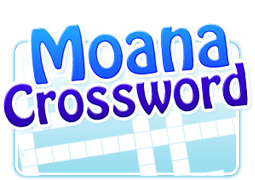 Test your knowledge of the Rainbow Pals and the South Pacific in these fun and challenging crossword puzzles.